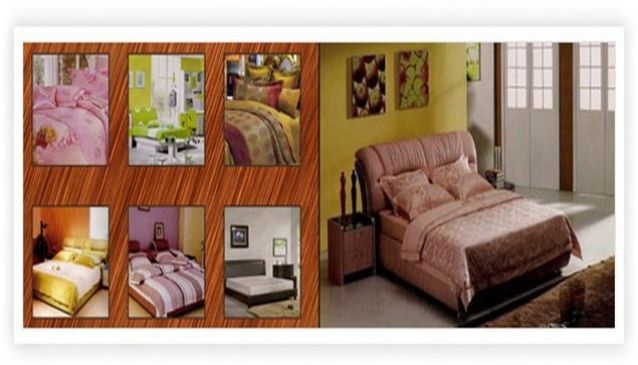 Royal Jacobs is a dealer in home and office furniture and they are based in Wuse 1, Abuja. They stock high quality furnitures gotten from top manufacturers in the World for your offices, homes and their prices are flexible to meet your budget. The furniture gotten from their showroom can be use for your: dining, reception, office, bar and bed. You can also contact them for building and construction equipment such as: commercial table, industrial table, magnetics, heavy construction equipment, permanant magnet, permanent magnetic equipment and concrete vibrating tables. Their staff are well courteous and ready to serve you.